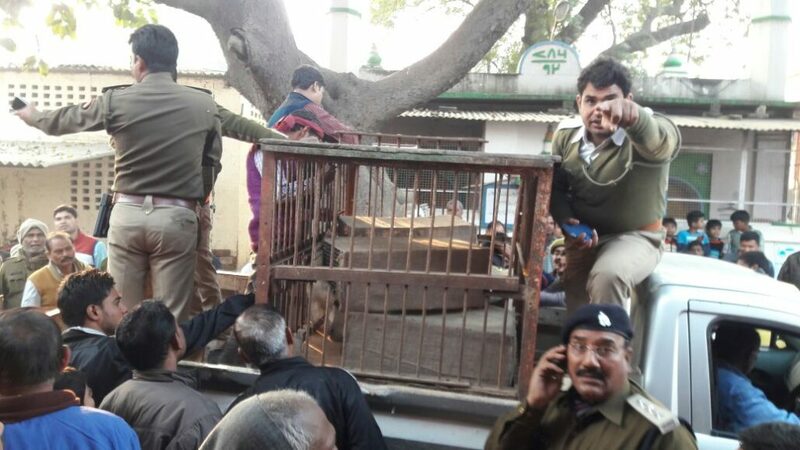 Mirzapur forest department caught 3 men transporting 6 wild animals of cat family. 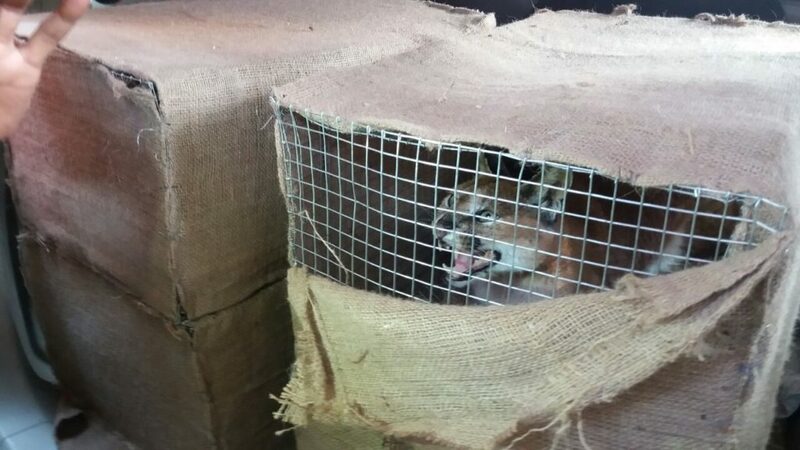 One person named Aarif is in custody of the authorities, while two others fled the spot.The exact reason for smuggling these cats is still unknown. The animals were being transported using a cage covered with clothes. While the forest department believes it to be ‘wild cat’, there were also assumptions that it is some exotic cat like ‘Puma’. Initially, there were also reports that the animals rescued are civets. 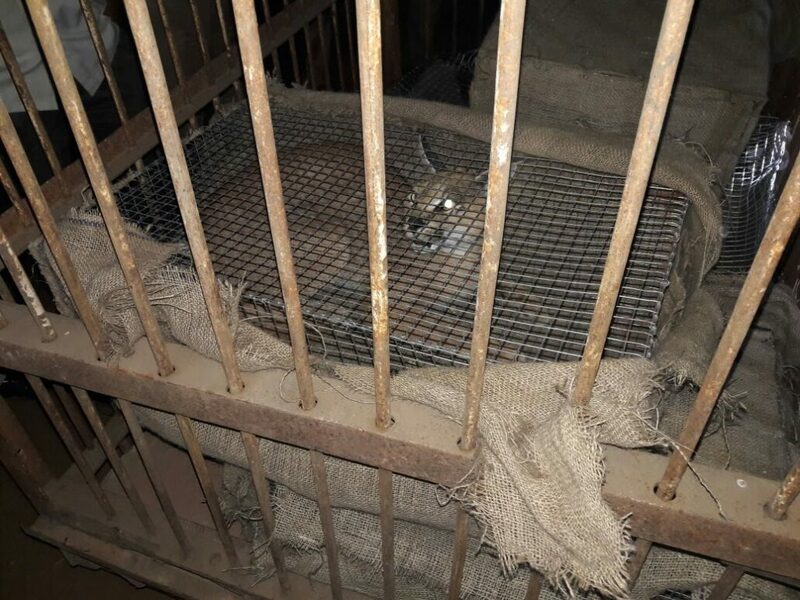 However, the photographs made exclusively available to us by local journalists and the description given by them indicates that it may be the very rare species of cat called ‘Caracal‘ which is a protected species under Schedule I of Wildlife (Protection) Act, 1972. Though it is not yet confirmed that whether the animals are poached from Mirzapur, but the forests of Mirzapur have been historically known for Caracal habitats. Bombay Natural History Society has also documented an incident of Caracal attacking a man in Mirzapur in its book ‘Wild Animals of India’ published in 2004. 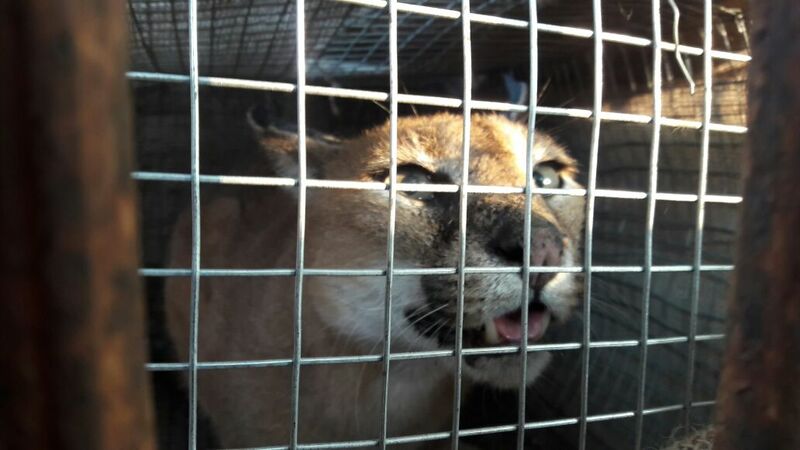 Out of 6 animals rescued, 5 of the animals resembled the likes of Caracal, the sixth one is reportedly of leopard-cat. However, there is no confirmation yet from the Forest Department on the identification of the animals. 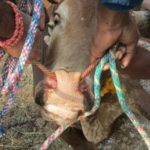 Vindhya Bachao have managed to get few photographs of one of the animal which are posted here (photo arrangement: Shiva Kumar Upadhyaya). 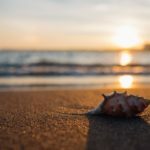 They further have circulated the photographs among few wildlife researchers, photographers and historians, who are of the view that the cat species is of ‘Caracal‘ (Caracal caracal). This particular species is very rare and protected as Schedule I of Wildlife (Protection) Act, 1972. The forests of Mirzapur are known as being a habitat of the elusive Caracal and these species being very shy, it is very rare to see them. There are historical published evidences of Caracals in Mirzapur district including one incident where a Caracal has attacked a man. 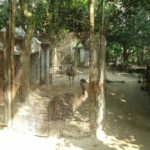 It is imperative that the Forest Department undertake a complete examination of the animals rescued by wildlife experts and initiate detailed investigation in order to ensure the protection of their dwindling numbers. Adapted from a news update and request for urgent attention from Vindhya bachao.